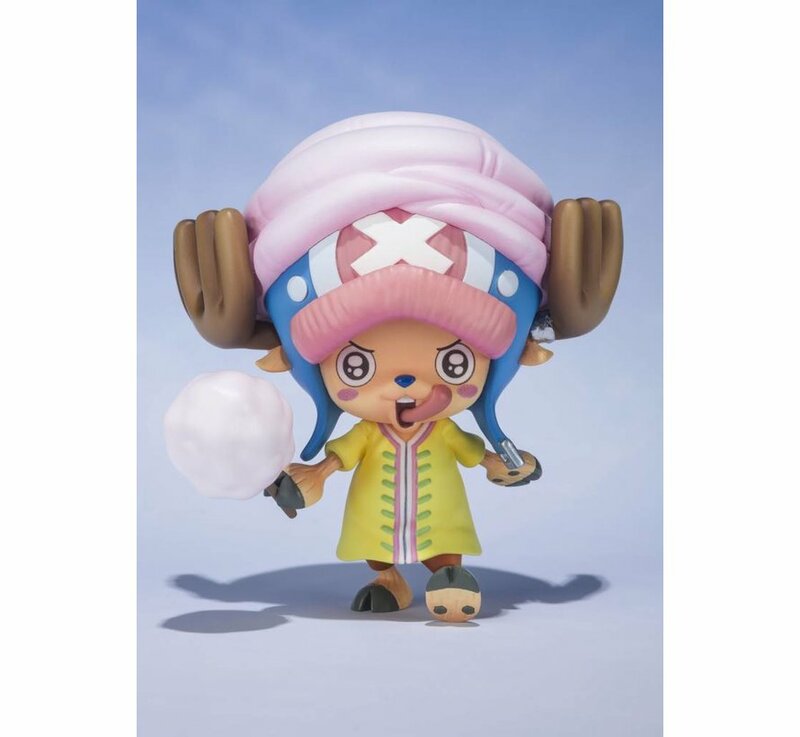 TONY TONY CHOPPER -Whole Cake Island Ver.- "One Piece", FiguartsZERO by Bandai Hobby. 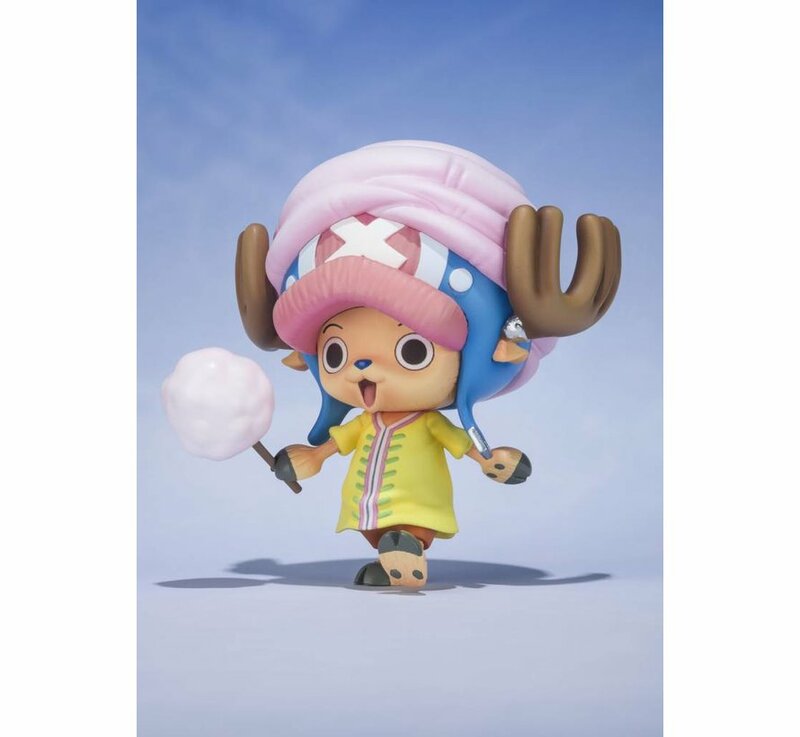 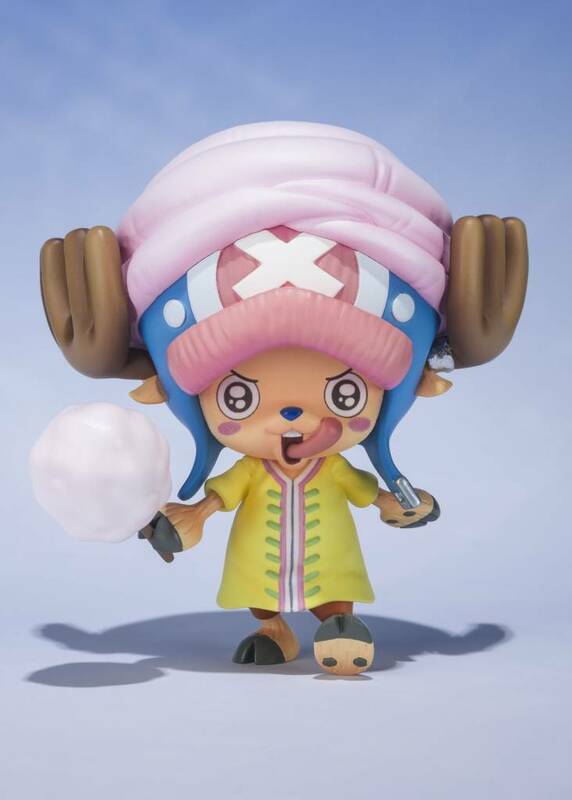 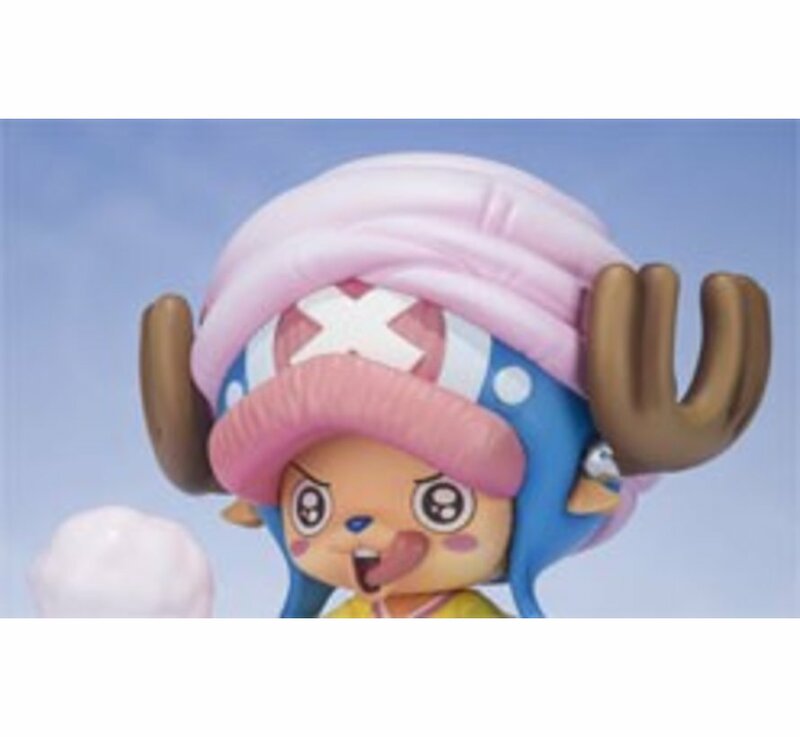 FiguartsZERO is proud to announce Tony Tony Chopper as seen in the Whole Cake Island saga of One Piece! 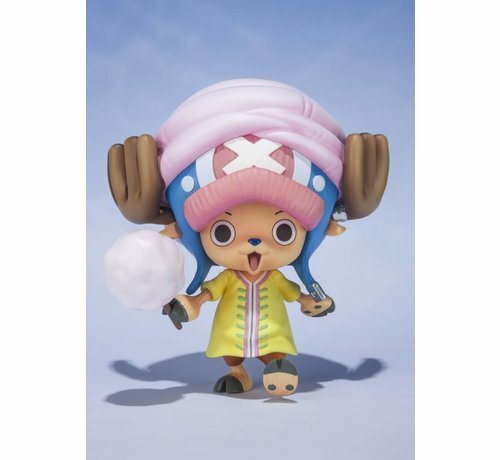 This fixed-pose figure features exquisite sculpting and coloring, making it a must-have for collectors! 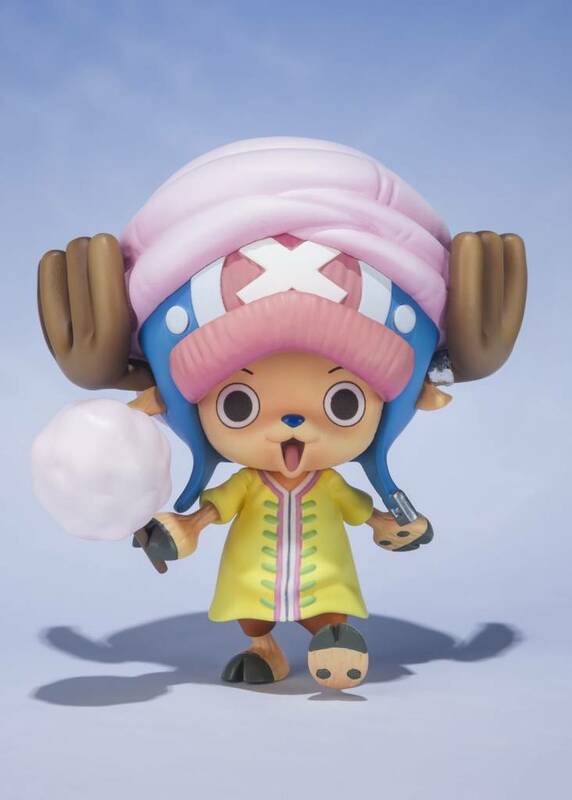 The set includes an optional expression to let you make him even cuter. 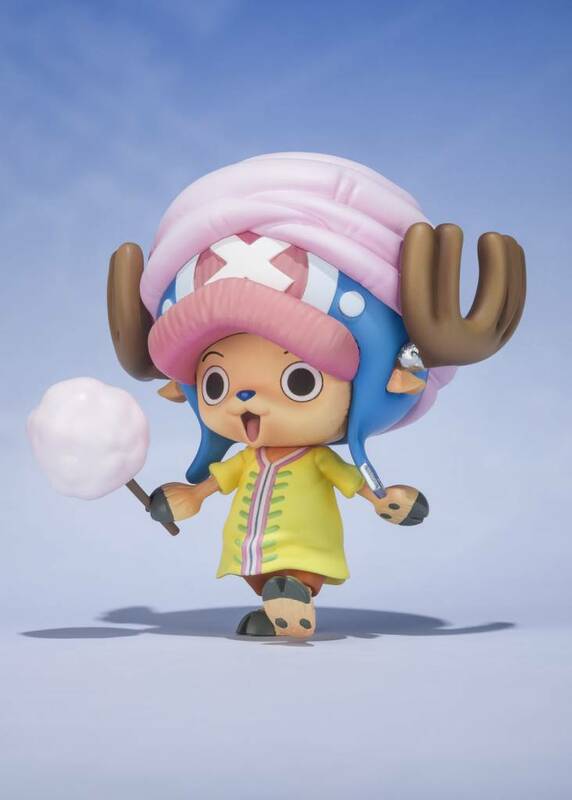 It's a perfect portrayal of the iconic character from this dramatic arc of the One Piece storyline, complete with a giant cotton candy ball! 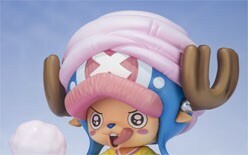 Also includes a stand.